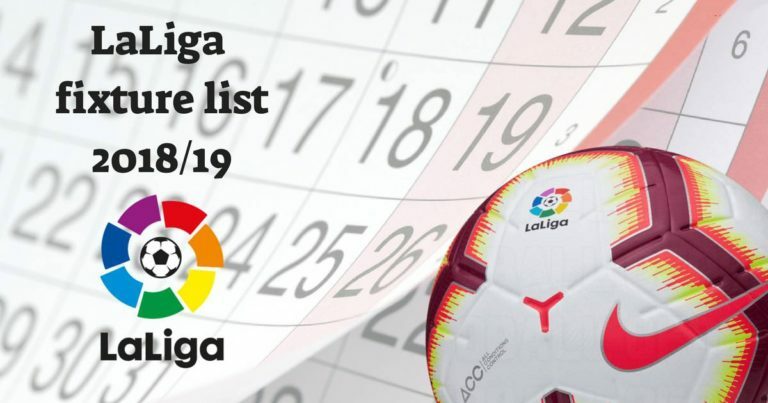 Excellent season that are leading the Eibar and the Levante twelfth and sixth classified respectively, and rivals in Ipurúa on Sunday morning. The armored team hopes to forget the slip of Vallecas and return to the good line that has at home, because in his fief has achieved two wins and a draw in his last three appointments. But the Valencians, who come from thrashing Athletic (3-0) will not make it easy because they have chained four straight games without being defeated at home. The two come with the same rest after having faced on Sunday coper commitments, theEibar against Sporting and Levante against Lugo. Both have good reasons to trust them so the game is very difficult to predict. The Éibar has added seven of the last nine possible in Ipurúa. Levante has four consecutive starts without losing. In seven of the fourteen previous matches, the match ended in a draw. The two teams arrive with the same rest after facing off on Sunday cup games. We see the match almost fifty percent because the two teams are in a great moment of form. For that reason, the tie we believe is the basis if they want to risk. And ‘quality-price’, can accompany the visitor’s triumph because it is a double sign very well paid.